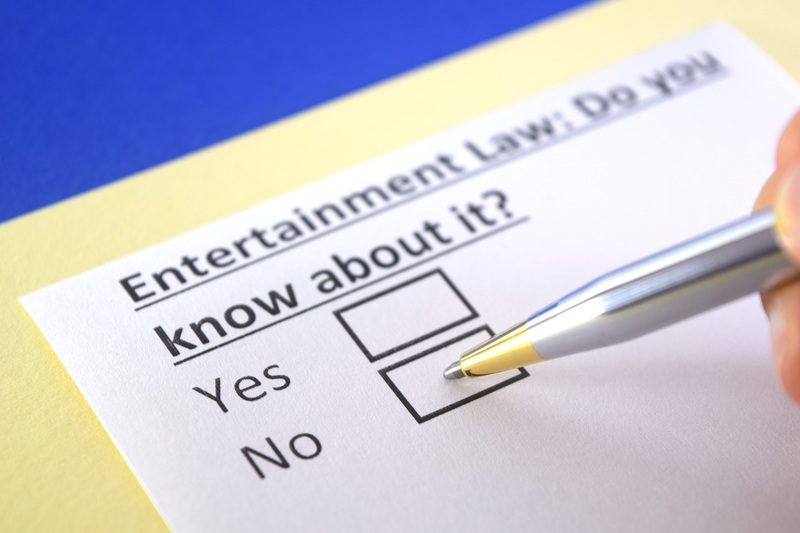 Entertainment lawyers provide legal assistance for artists, employees, companies and individuals involved in all areas of the entertainment industry including, but not limited to, film, radio, television, music, publishing, theater and digital or multimedia entertainment. 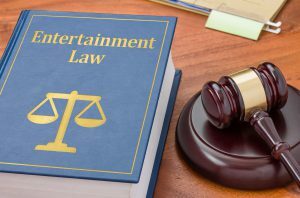 Entertainment law is a demanding career that requires a solid grounding in legal areas like labor law, litigation, contract law and intellectual property, as well as broad knowledge of the inner workings and all facets of the entertainment industry. Knowledge of relevant cases, statutes, regulations, and collective bargaining agreements typically constitute sufficient competence for General Practice lawyers however, the same does not hold true for entertainment attorneys. Entertainment lawyers, conversely, are required to understand exactly how clients within the entertainment industry do business within that industry. In todays entertainment environment, an entertainment lawyer’s depth of knowledge of industry business practices unquestionably determines his or her degree of effectiveness. Unlike general practice lawyers, entertainment lawyers are required to stay up-to-date on the latest technology trends and how these developments may affect the music, television and film industry. 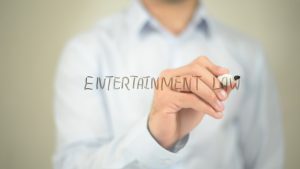 Because entertainment lawyers are familiar with the legal and business issues commonly arising in the industry, they are better equipped than general practice lawyers to identify opportunities, manage risk and spot issues before they arise. represent and protect your interests, but one who is also able to think outside the box and anticipate potential problems before they arise. For example, if your band is signing its first recording contact, you wouldn’t want to hire a general contract attorney but rather, an entertainment lawyer whose area of expertise is in the music industry. One reason using an entertainment attorney is absolutely imperative is that there are subtleties among the various entertainment arts which call for specialization. If you’re a musician or an actor, you probably haven’t really thought about the importance of having an entertainment lawyer until you’ve been given a contract to sign. Assuming you went ahead and signed the contract, you’d be bound by the contract’s terms. Suddenly, looking at those terms, you knew you needed a lawyer to look it over and make sure everything worked as much to your advantage as possible. Although your agent would likely be able to offer an opinion, a lawyer would have more expertise and an entertainment lawyer would definitely be best equipped to answer all of your questions. Let’s pretend for a minute that you’re a singer with a platinum album and someone has lifted some of your song lyrics… Without question, you would hire an entertainment lawyer with expertise in music and intellectual property law and one who perhaps even has litigation experience (just in case they need to take your perpetrator to court). The areas entertainment attorneys cover are vast. An entertainment lawyer can focus on any or several of many practice areas such as intellectual property, corporate law, labor law, arbitration, alternative dispute resolution, litigation, estate planning, real estate, criminal law, international law, matrimonial law, taxation and immigration law. As a rule of thumb, you should hire an entertainment attorney if you or the person you are either suing or entering into an agreement with, works in the entertainment industry. Entertainment lawyers help draft contracts between writing partners, handle copyright and protection issues, acquire rights to literary properties and negotiate deals such as: Options, Literary Purchase Agreements, Collaboration Agreements, Script Submissions Releases, Nondisclosure Agreements, Work for Hire Agreements, Step Deals, and Flat Deal Agreements. 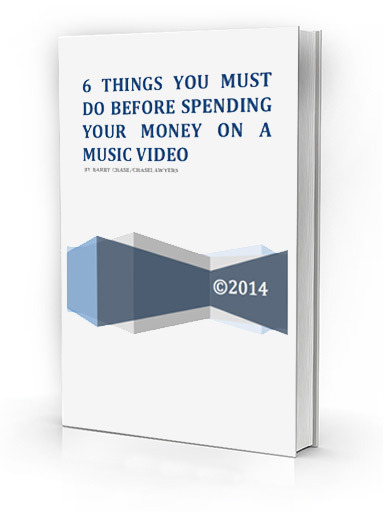 That being said, a great deal of what entertainment lawyers do involves contract law. They may draft contracts for a client, review contracts from managers, publicists, record labels or film studios to ensure the terms are both legal and fair to the client. An actor, for example, will hire an entertainment lawyer to negotiate their contract with a studio and other fee arrangements or to file suit over a pirated film. Additionally, entertainment attorneys negotiate and re-negotiate their clients’ contracts and may even be hired to initiate legal actions against those who have breached their contracts. Intellectual property law is another area of expertise entertainment attorneys commonly cover. A music artist may require the help of an entertainment attorney in order to secure the right to use music that another artist has written or to protect that artist from illegal use of a copyrighted song. On a broader scale, entertainment law involves the registration, maintenance and enforcement of copyright, trademark and other intellectual property rights. As such, an entertainment lawyer may be required to appear before the Trademark Trial & Appeal Board on behalf of a singer, songwriter, band and corporate entity client. Whatever the scenario, an entertainment lawyer representing a client in these types of intellectual property matters must have a clear understanding of the nuances and complexities of intellectual property law in order to effectively advocate on their clients’ behalf. In addition to helping clients protect both their work and image, entertainment attorneys will often advise clients as to celebrity endorsements and licensing deals. 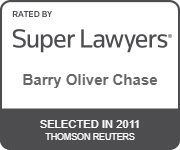 Chase Lawyers is ready and able to meet all of our clients entertainment law needs. If you’re looking for entertainment lawyers in Miami, look no further! With years of experience in all areas of the entertainment industry, we will provide you with an avenue where your ideas and creations can flourish. Our firm provides full service-legal representation for a wide range of entertainment and media transactions. At Chase Lawyers, the best entertainment lawyers in Miami will advise and advocate on your behalf with your vision and best interests in mind. Whatever your needs, we will guide you through the capture of rights, development, exploitation and distribution of film, television, and other creative properties. It doesn’t matter whether you’re in the United States or abroad, Chase Lawyers is an international entertainment law firm ready to handle your needs no matter how big or small.